What are Fine Art School Portraits? Fine Art School Portraits are an alternative to the classic school pictures. Large school portrait companies often rely on busy backgrounds and restrictive poses. These photos aim to capture genuine emotions and personality resulting in images you'll want to share and remember. I use a black background and a simple light set up, or natural light when possible. 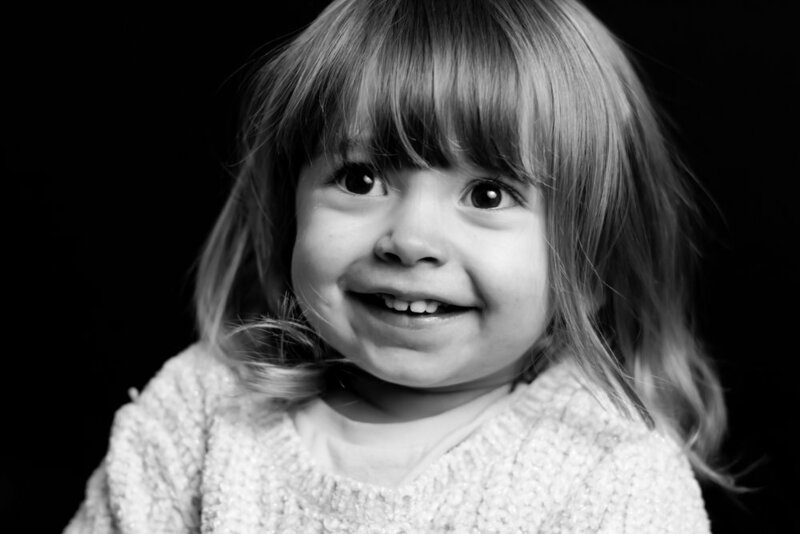 Sessions are relaxed and fun and children aren't required to pose or force a smile; this allows the focus to be on your child and their individuality. Parents - What does this involve and what do I offer? 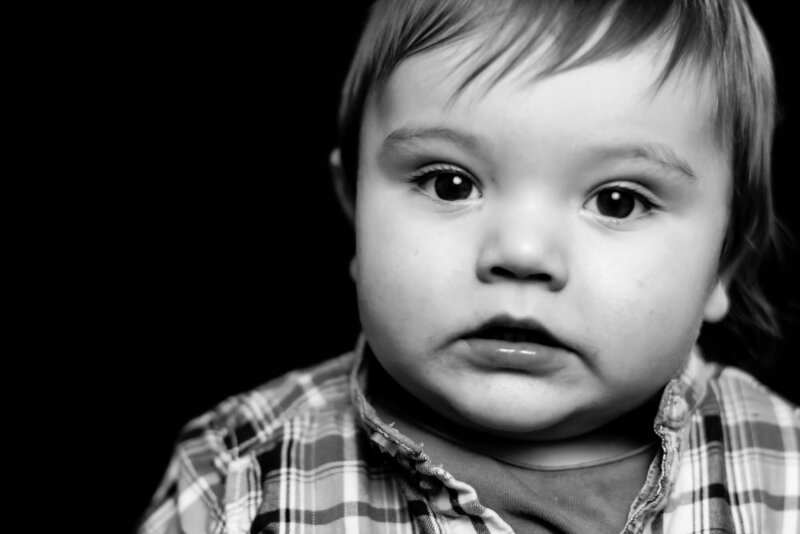 Once your children have had their photos taken, you will receive a link to an online gallery. Each schools gallery is password protected (individual, password protected albums can be provided on request) where you will find your choice of 2-5 unique images per child, each in both colour and black and white. You may then choose to purchase prints, canvases, digital files or photo gifts available in a range of packages directly from the gallery. Your purchases will be delivered to you at your child's school within three weeks of the gallery closing. Schools - What does this involve and what do I offer? I provide a professional and personal service with minimum effort to the school. Gone are the proof sheets which have to be sent home with every child; everything is online, all I ask is that you forward on emails from me to the parents including their information pack and the online gallery link. All parent's questions will be dealt with directly by me, reducing the input required by you. There is a short explanatory video which parents are directed to before ordering to answer any further questions. I am fully insured and DBS checked and all my equipment has an up to date PAT test. Schools receive a donation which is equal to a proportion of profits, making your photo day a fundraising opportunity. Complimentary staff photos can also be taken at the school's discretion. After the orders have been delivered to the parents you will receive all the digital images for marketing, online systems, websites and wherever else you see fit. What is the cost of Fine Art school Portraits? There is no cost to the school or deposit required from parents. All images can be purchased at competitive prices through the online gallery, either individually or as part of various packages. I keep my costs as low as possible so that I can pass on those savings to you. On top of this, schools also receive a donation which is equal to a proportion of post-cost-of-goods profits, making these portraits a great fundraising opportunity. Options include digital images, canvases, various print sizes, magnets and key rings. A specific pricing plan will be provided within the information packet, this can be requested by schools before booking. If you offer digital downloads, why should I buy prints? Digital images are great for sharing and storing, but they don't beat the feeling of seeing prints of your precious kids around the house. Prints are also great gifts for family members and close friends. Of course, if you choose to purchase a digital download package you're free to print for yourself. However, for the very best results and colours to be guarenteed, always order prints through your online gallery. An image can appear completely different if it's printed or on a screen. Even within printing, different papers and inks produce varying results. I re-edit all images specifically for the product you've chosen, so you know you'll get the best image possible. 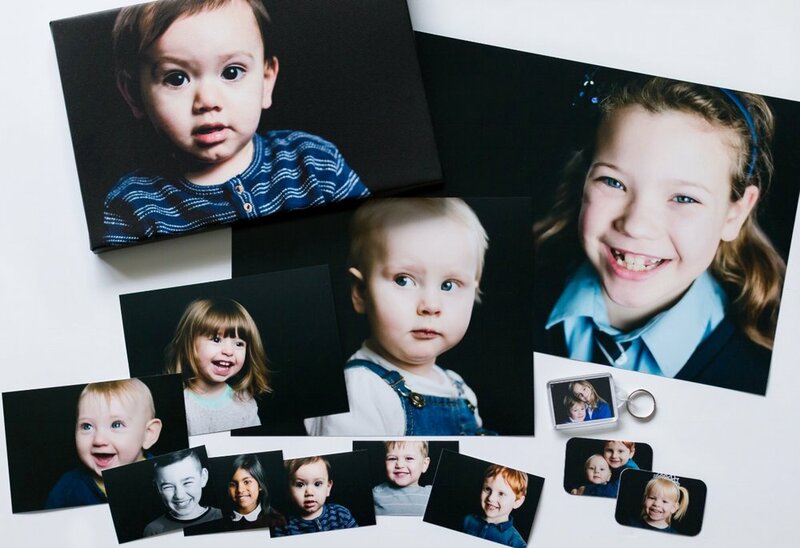 You'll be getting professional quality prints and products at school photo prices! What time of year is best? There are slots for school portraits available year round, no particular time is best. Get in touch to discuss availability and the possibilities provided by different times of year. I'm a parent, how do I go about getting these photos in my school? Firstly, let me know! Send me over an email and I'll look into contacting your school to offer my services. Next, contact your school's parent governors and let them know you want a different portrait experience for your kid's school, linking them to my website. I look forward to hearing from you!